Previous studies have indicated that mesenchymal stem cells (MSCs) have a fundamental role in the repair and regeneration of damaged tissues. There is strong evidence showing that much of the beneficial effects of these cells are due to the secretion of bioactive molecules—besides microRNAs, hormones, and neurotrophins—with anti-inflammatory, immunoregulatory, angiogenic, and trophic effects. These factors have been reported by many studies to possess protective effects on the nervous tissue. Although the beneficial effects of the secretory factors of MSCs have been suggested for various neurological diseases, their actions on astrocytic cells are not well understood. Hence, it is important to recognize the specific effects of MSCs derived from adipose tissue, in addition to the differences presented by the secretome, depending on the source and methods of analysis. In this paper, the different sources of MSCs and their main characteristics are described, as well as the most significant advances in regeneration and protection provided by the secretome of MSCs. 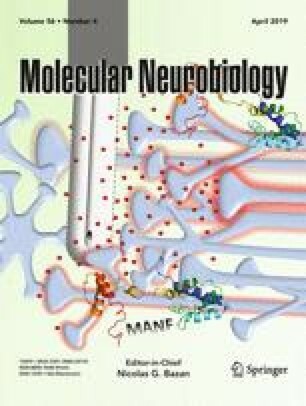 Also, we discuss the possible neuroprotective mechanisms of action of the MSC-derived biomolecules, with special emphasis on the effect of MSCs derived from adipose tissue and their impact on glial cells and brain pathologies. This work was in part funded by PUJ grant (ID no. 7115) to GEB. We also acknowledge scholarships for doctoral studies granted by the Vicerrectoría Académica of PUJ to Baez-Jurado E and Hidalgo-Lanussa O.